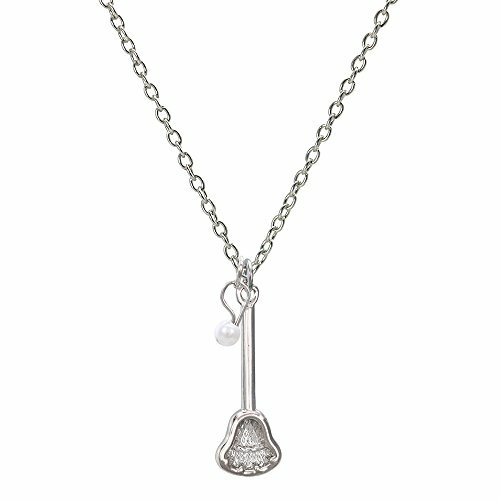 Express your passion for lacrosse with this unique lacrosse necklace. Each 18" chain shows off a lightweight silvertoned lacrosse stick charm and floating, freshwater cultured pearl. Great lacrosse gift!